Club Angels. 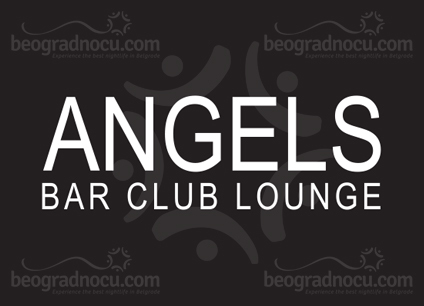 Lounge bar Angels is located at No 1 Pariska Street. 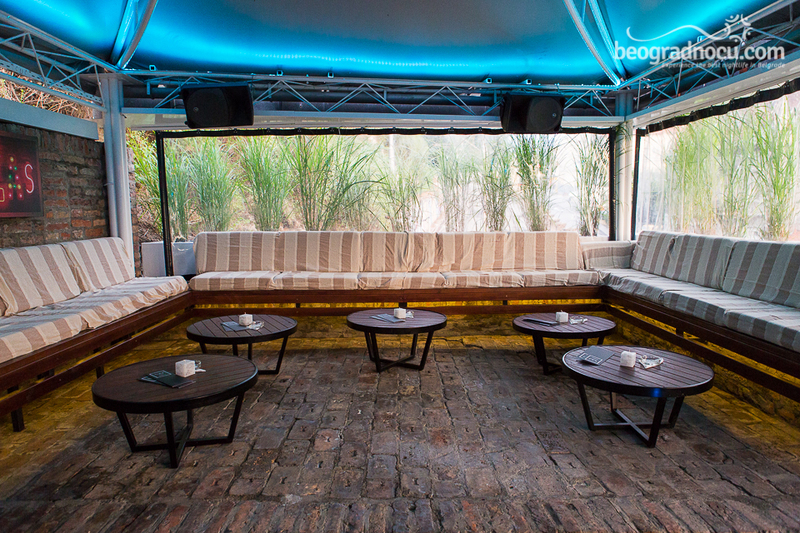 If you are looking for a place that will fulfill all your expectations, if you are fan of a good party, best cocktails, clubbing atmosphere and you want to heat best Djs from domestic and foreign scene - club Angels is just the right place for you. 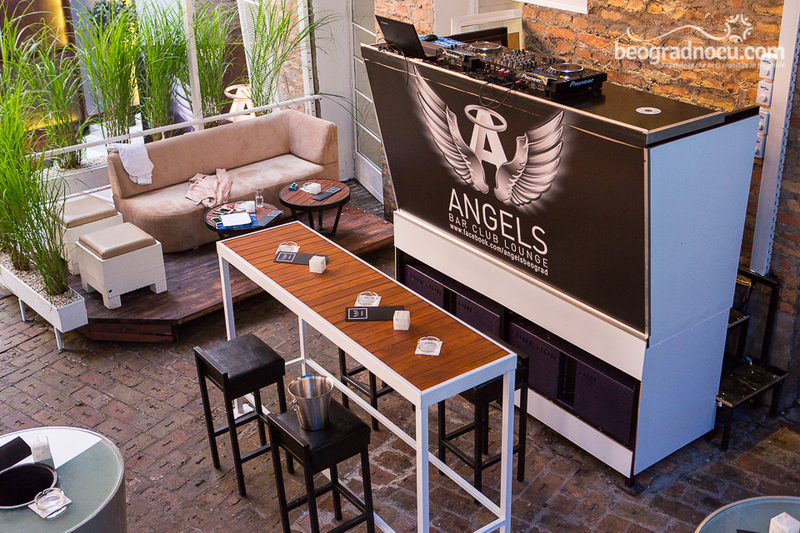 Club Angels is recently opened place, urban place that will remind you at clubs worldwide. 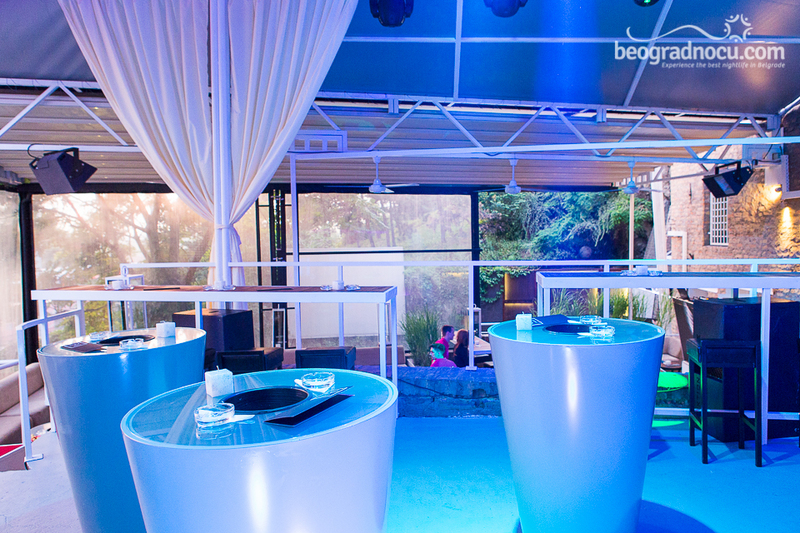 In large and well equipped garden of club Angels you will experience nights that you will remember. Do not miss an opportunity to visit club Angels and experience something new, something unforgettable and party in true word of its meaning. 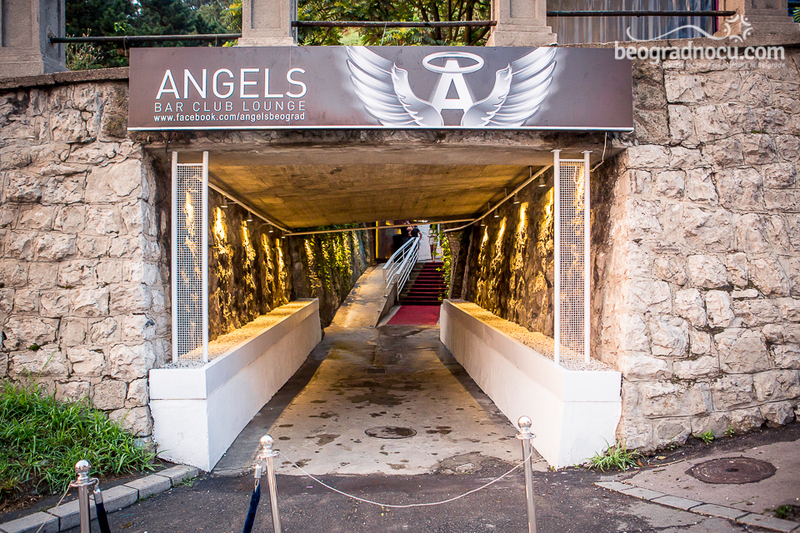 Club Angels threatens to become one of best open air clubs, so you have to visit it. 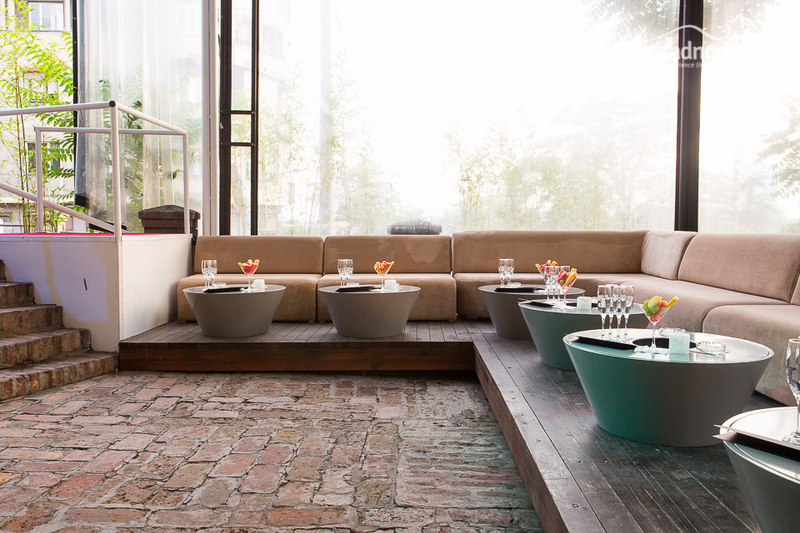 Great service on high level, wide selection of drinks and everything that is proper for one club, club Angel has. 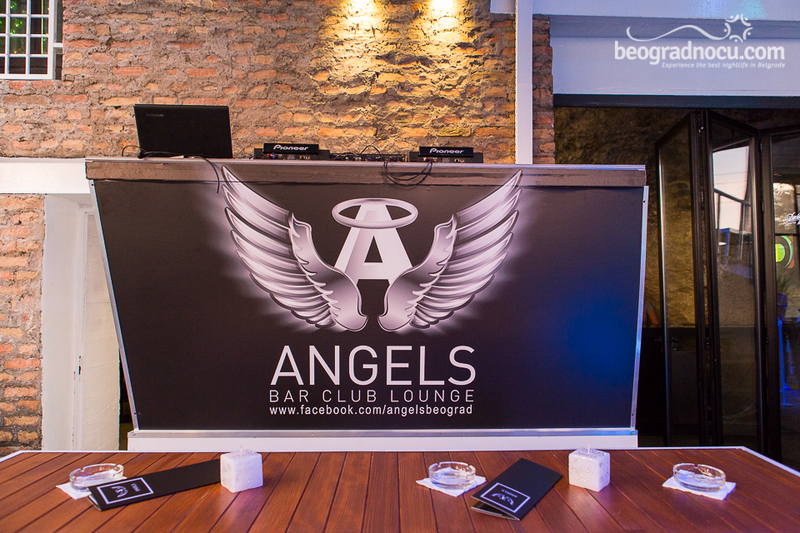 Music program in club Angels will be mostly house, commercial music, RnB and hip-hop, 80's and 90's and everything young people enjoy. On Wednesday you can expect guests performances. Club Angels has everything for different tastes. Do not be in dilemma, because club Angels has it all. 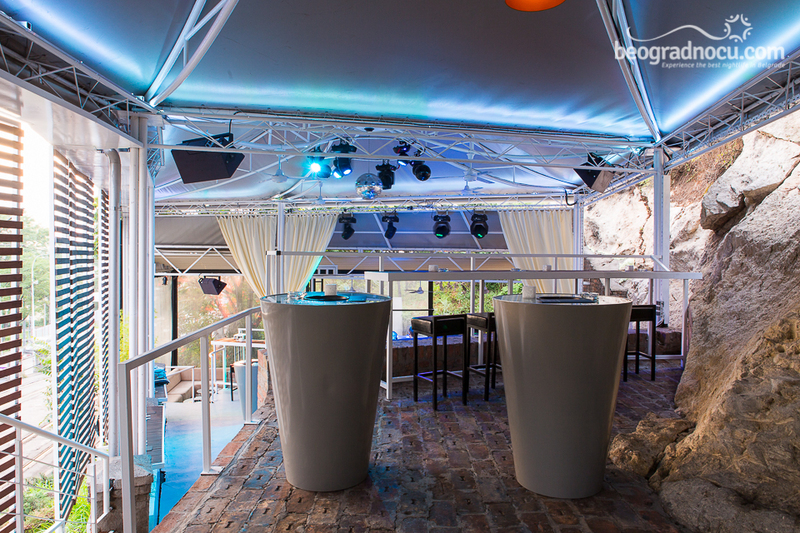 This club accommodates 300 people, so there will be place for everyone. 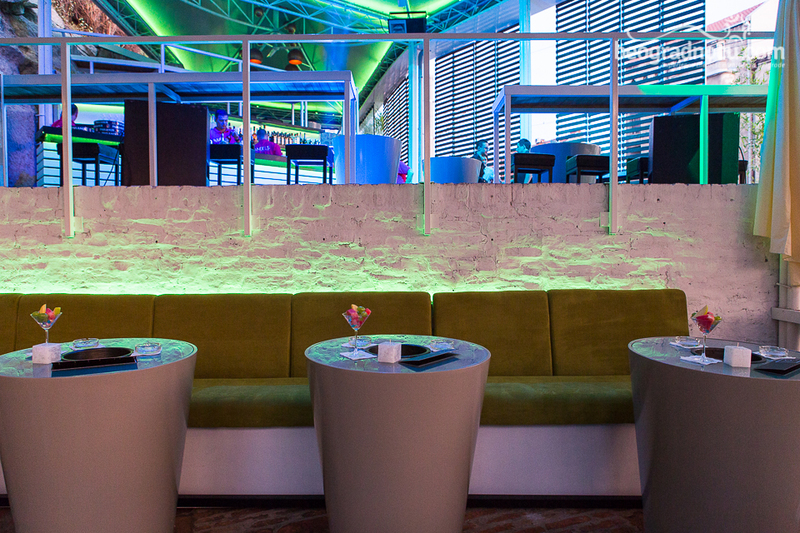 Club Angels has wide selection of seating places, booths, high seating, bar tables and bar. 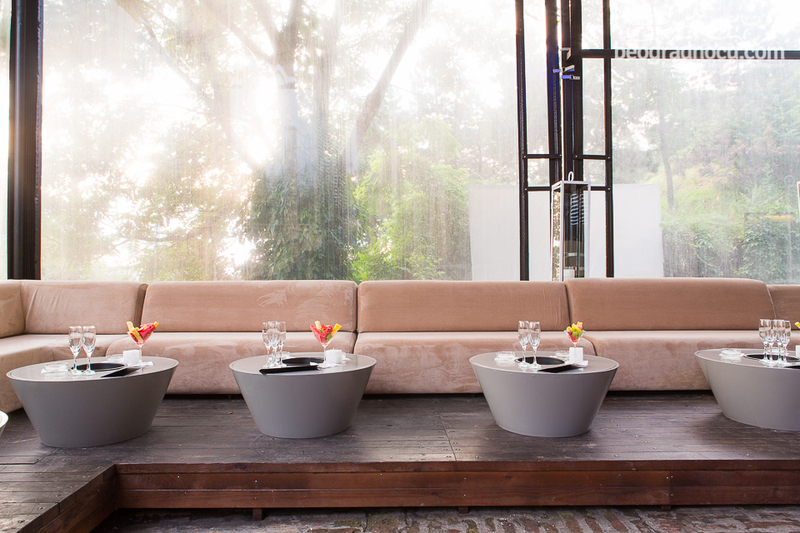 You only have to choose, make reservation and place will be waiting for you. Club Angels is opened everyday from 6 pm until 1 am, while on Wednesday, Friday and Saturday when it has music program this club is opened until 4 am. 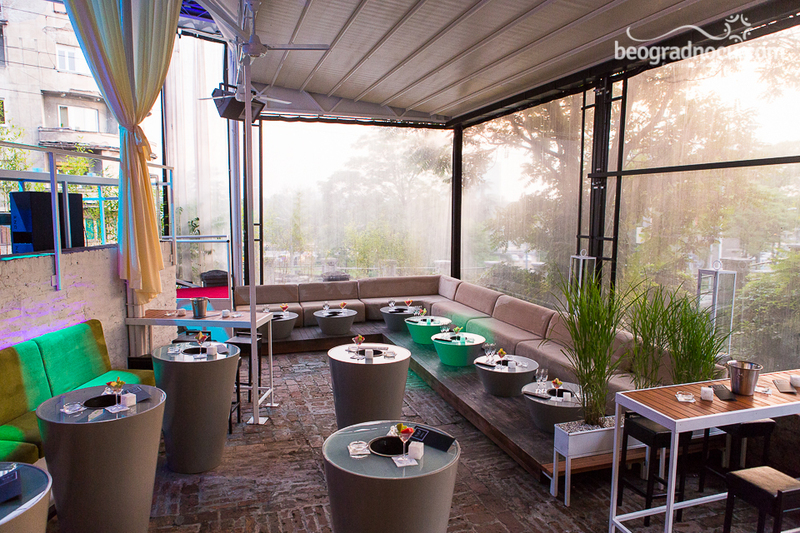 Club Angels is gathering place for a bit older people and sometimes it's to small for vips and all its guests, so you have to make a reservation on time.